I'll admit it: I take The High Llamas for granted. It's not that I don't like them but that I just sort of...overlook them a tiny bit. 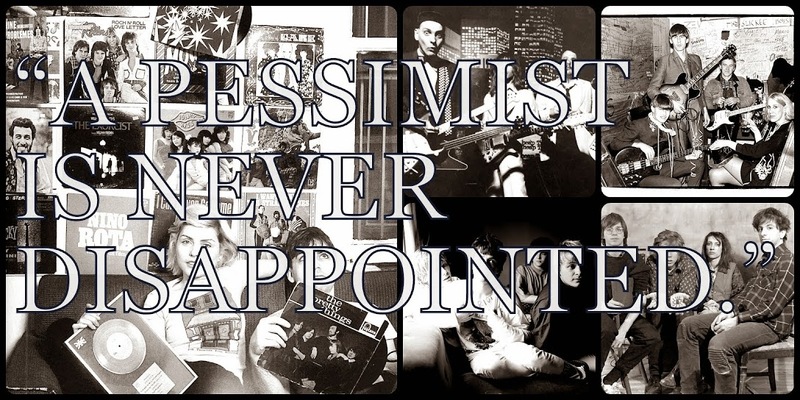 That said, one of the first songs I reach for in the car, when I'm sitting in traffic and wondering: "What is the point of all this?" is "The Dutchman" by The High Llamas, from their 1994 masterpiece, Gideon Gaye. The piano, the backing vocals, and the inexplicable -- to me, at least -- lyrics combine to create a thing of aching beauty. At that moment, as I grow weary of life a little bit, that line: "little collie stares back..." makes me both happy and sad at the same time. 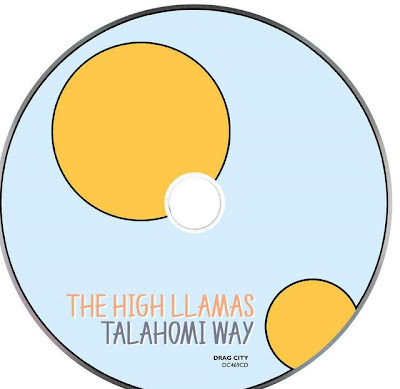 That same feeling hit me again within seconds of beginning the first track on the band's new 2011 album Talahomi Way. "Berry Adams" opens with a violin line reminiscent of bits of "You're In My Heart" by Rod Stewart and then coasts into something new with a keyboard melody that recalls the best work of Stereolab from the last decade. The High Llamas work this kind of magic through a mix of the familiar and futuristic. There are tiny bits that everyone mentions -- the Beach Boys jingle bells here, the Steely Dan melody line there -- but the band always sounds like no one else on the planet. Listen to a track like "Take My Hand". There's a strummed guitar that sounds like early Aztec Camera but, wait, is that a harp in there? Woodwinds too? 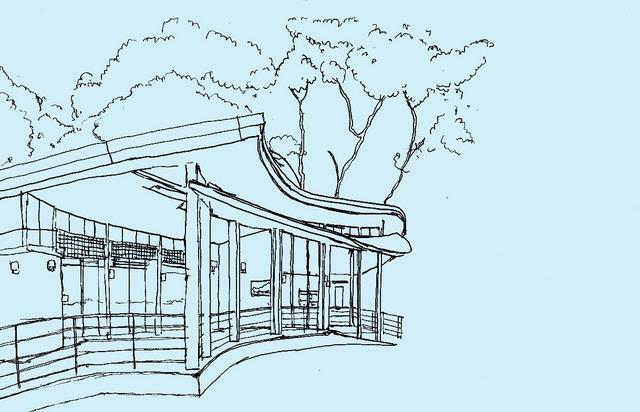 How can so many simple elements be put together in such a fresh way? Stereolab's Tim Gane mixed this record and there's more than a hint of his band on some of these tracks. That said, there are so many other bits -- instruments, melody lines -- also present that the record can still not be entirely compared to that band. And, for me at least, there's a hint of The Durutti Column's The Guitar and Other Machines (1987) here but where that album was sparse and intimate, this album is expansive and a bit more upbeat, gently propulsive even. There are more ideas in the song "Fly Baby, Fly" than most bands hit upon in a lifetime of album-making. Later, there's a decidedly Divine Comedy-ish vibe at play in "To The Abbey". Where this sort of thing would have sounded a bit more like classic Beach Boys on an earlier High Llamas record, here it sounds much more un-American. The marimba (?) on this song doesn't remove that certain European feeling here. It's the sound of a drive in the English countryside. In the 1970s. As captured in a film montage. Not for nothing do I mention film. In the beautiful album closer "Calling Up, Ringing Down" the vocals talk about the filmmakers being gone as the strings soar -- the lone violin joined by a few more. This record is like the soundtrack of a vacation -- a Sunday dinner near the ocean, perhaps? -- and it's the sound of someone gently, not maliciously, reminding you that all good things end, all vacations end eventually. 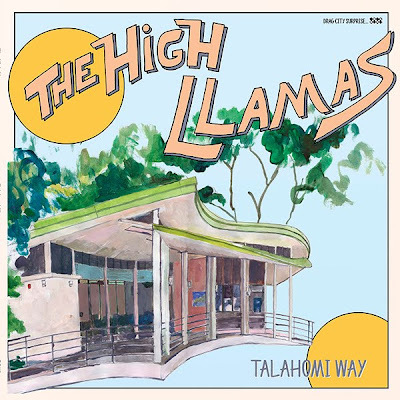 And when I'm back to sitting in traffic on my way to work, I'll take that little vacation again and reach for Talahomi Way by The High Llamas. Talahomi Way will be released on the 19th of April in America. 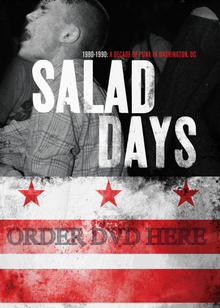 Check iTunes and Amazon! 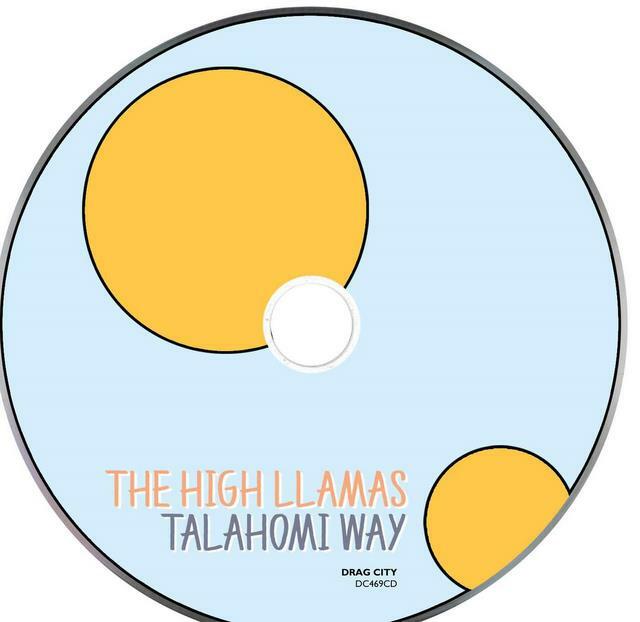 You can follow The High Llamas on the band's official website, on the band's MySpace page here: http://www.myspace.com/thehighllamassongs, or on the band's page on the Drag City site. 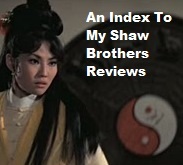 Cherie Chung Week: Why Am I Doing This Again? Beady Eye: Review Of The Debut Album - Out Today!